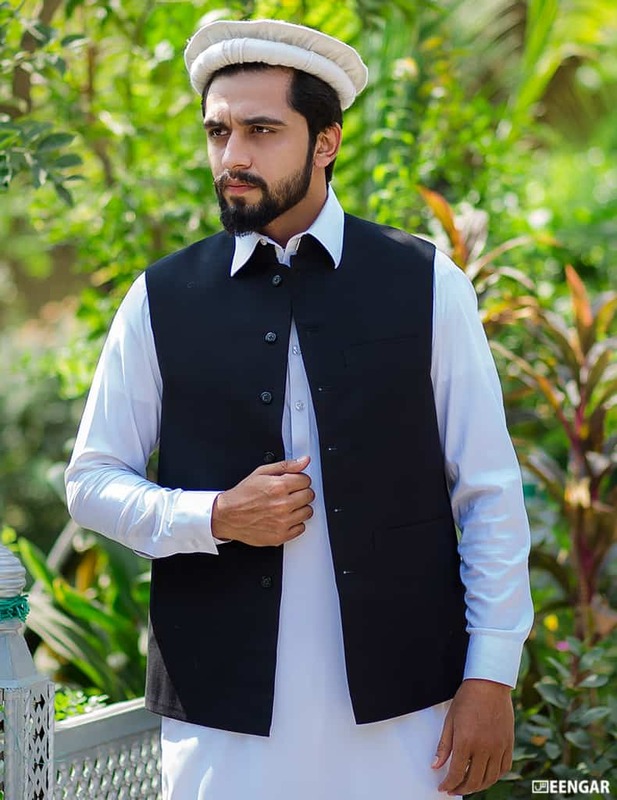 Black Waistcoat also known as Waskat and widely used in Afghanistan and Pakistan made with cotton or velvet as per customer demand. The waistcoat is fully lined, with an inside pocket. It has buttons all the way up. 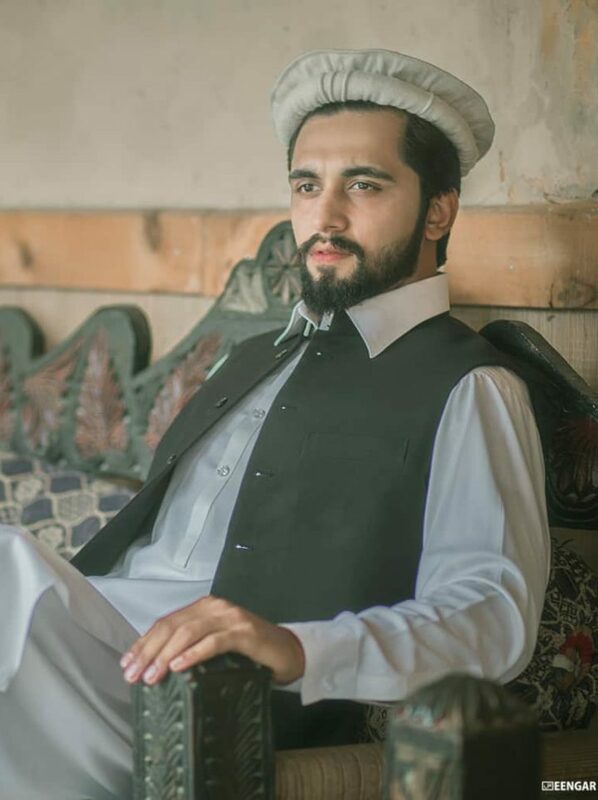 Men wear waistcoat for different events including wedding, Nikkah, concert and parties. 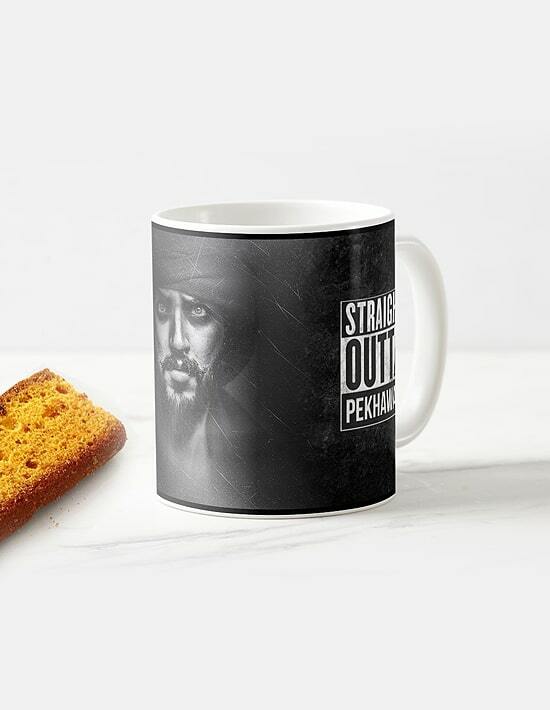 Nowadays it becomes a traditional wearing of Pukhtunkhwa and the elders are wearing it in all season and events. 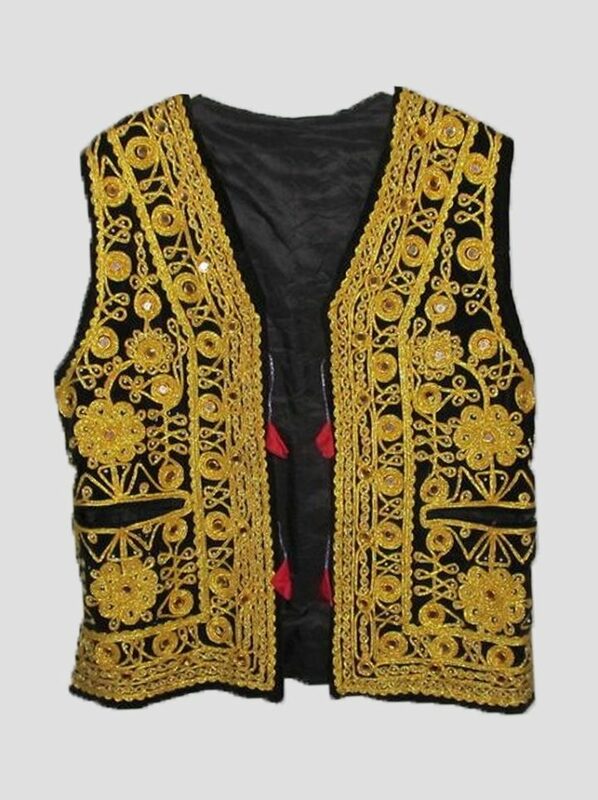 We have green, golden and black color waistcoat with standard size. 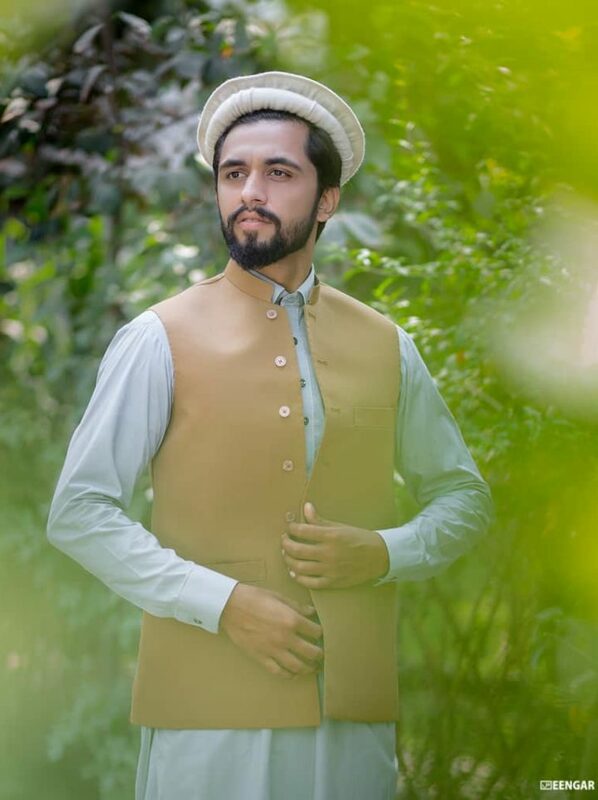 We highly recommend you to buy Afghan Traditional Pakol along with waistcoat for best matching and appealing look.